C&H Fire Suppression would like to congratulate Dave DeRaadt on being the first Canadian to ever win at the United Association International Apprenticeship Competition. 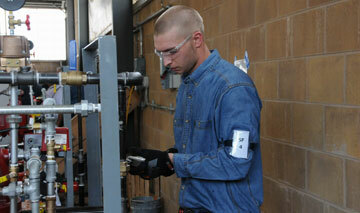 For more information see Company News under News tab above. 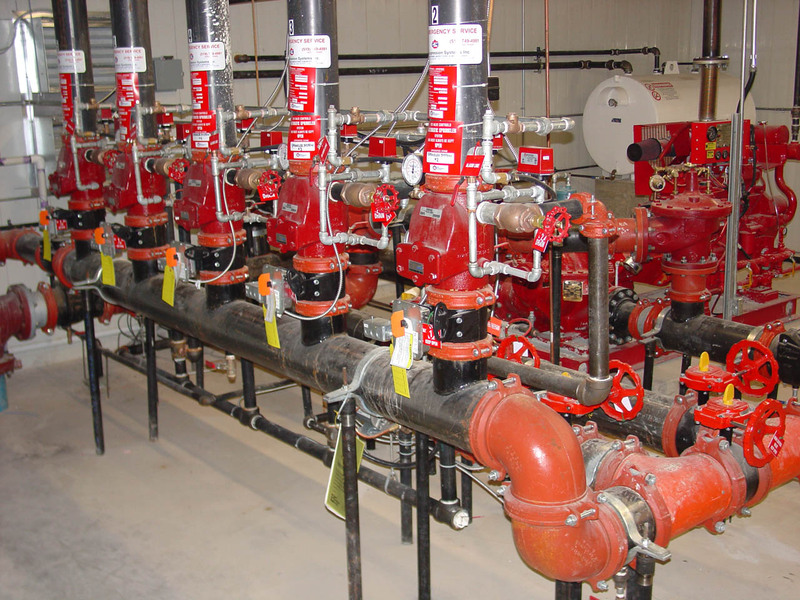 The Estimating Department at C&H Fire can provide consulting, budget costing, and pricing for design build or bid spec projects. 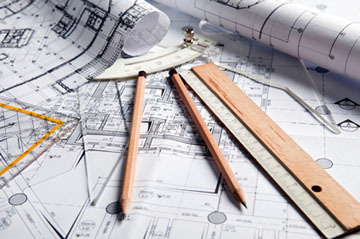 Our staff has extensive knowledge and experience with all construction types with both new and retrofit projects. 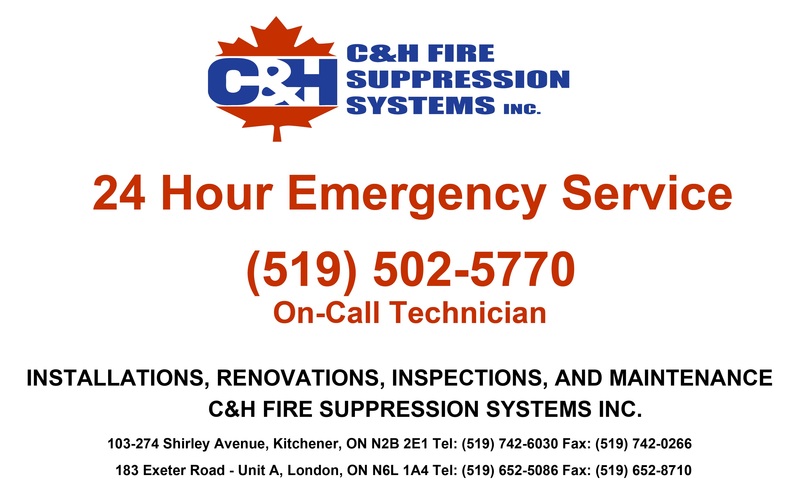 The Service department at C&H Fire Suppression operates during normal business hours to quote and schedule small contract & day work, as well as having a licensed sprinkler fitter on call 24 hours a day 365 days a year. 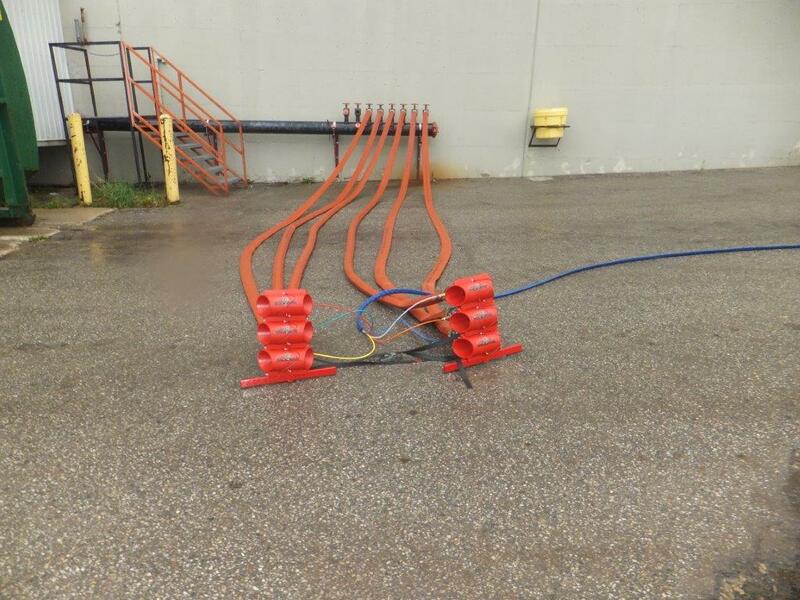 Our fabrication shop runs with a certified welder on site in addition to a robotic welder and multiple high volume industrial grade threading machines able to thread pipe up to 4” in size. We have a fully stocked warehouse with material listed for fire protection use with a drive through loading bay utilizing a 6000 lb overhead crane for efficient loading & unloading.